Not every business-to-business shipment arrives during working hours. You may need expedited transportation services for shipments that will be received in the evenings, late at night or on the weekends. When you require fast transportation services at odd hours, turn to SameDayDelivery.com. We have vast carrier networks and multiple transportation options when your shipment needs to get there that same day. No longer worry whether your emergency equipment will get to the manufacturing company or a late shipment will reach a business customer on time. With fast transportation services from a trusted hot shot trucking company, your shipment will get there based on your deadlines. There is no one-size-fits-all for every business. Your budget and your transportation requirements need flexible logistics options using the best transport vehicles. 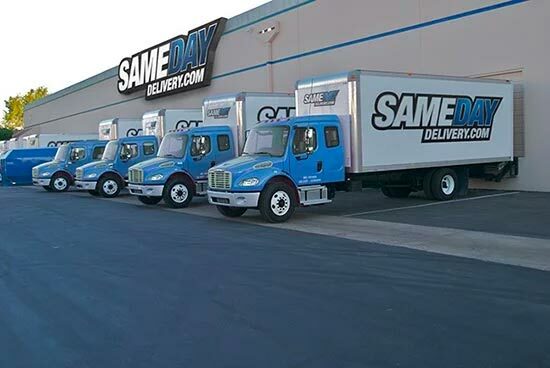 SameDayDelivery.com provides multiple shipment options from "fast" to "fastest" with convenient menu pricing so you can instantly choose the solution that works with your shipment, transportation destination and budget. Variety of Transportation Methods: we have dedicated sprinter vans, straight trucks, expedited LTL, scheduled air freight (typically via FedEx) and air charter services. Shipment to Truck Matching System: Shipments are matched by size to the right van or truck. 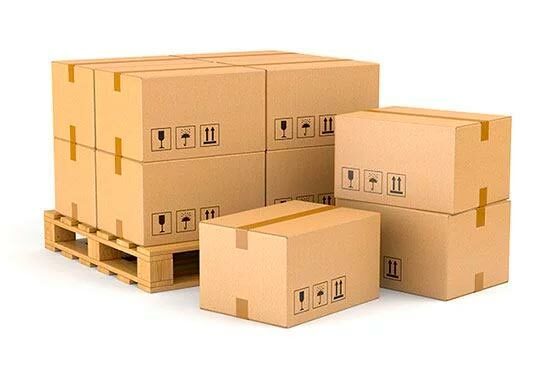 You won't pay extra for shipping a small package on a large carrier truck. This solution saves you money and offers faster delivery of your shipment. Handle All Loads: We provide hot shot trucking services for both small shipments weighing 50 lbs. to multiple stacked pallets. Timely Transportation Alerts: Bad weather and transportation delays happen. We'll keep you in the loop with timely alerts so you’ll always know where your shipment is located. Your company may operate during off-peak business hours. You have workers scrambling to get crates filled and pallets packed. Yet you may have an emergency shipment that needs to get to its destination before the other business opens at 8am. This is the perfect time to use hot shot freight options from SameDayDelivery.com. Our hot shot trucking services work with all types of industries for business-to-business shipments, including construction, automotive, gas refinery and oil fracking operations. We also handle the transportation solutions for wide shipment loads, perishable products on dry ice and mega loads. We provide same day delivery service throughout the United States and Canada. With our vast service network, your time-sensitive freight will get to the destination without needing to be cross docked, switched or transferred. Whether you need last mile deliveries or shipments to the other side of the country, we will get your hot shot freight there safely. The moment you give us a call, you will be set up with a support agent who will be your single point-of-contact throughout the entire transportation process. They will provide you advice on the best transportation options for your shipment, help with billing, set up truck and air cargo transport, and provide you with alerts regarding your shipment. 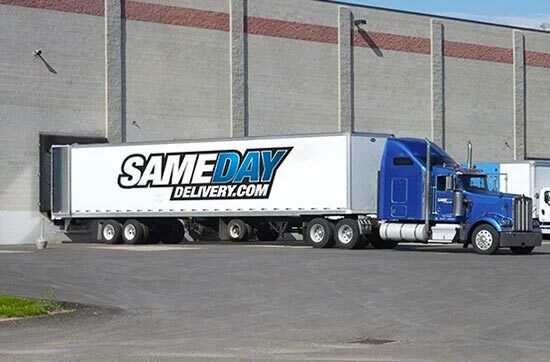 With same day delivery, same day air, and next day shipping services, your hot shot freight will have a safe and fast ride offered by SameDayDelivery.com. Don't wait another minute when your shipment needs to go out right now. Contact our company today when you are looking for reliable, same day transportation services for your B2B shipments.